Food is a major component of having a healthy lifestyle, but it’s also one of the hardest to change. 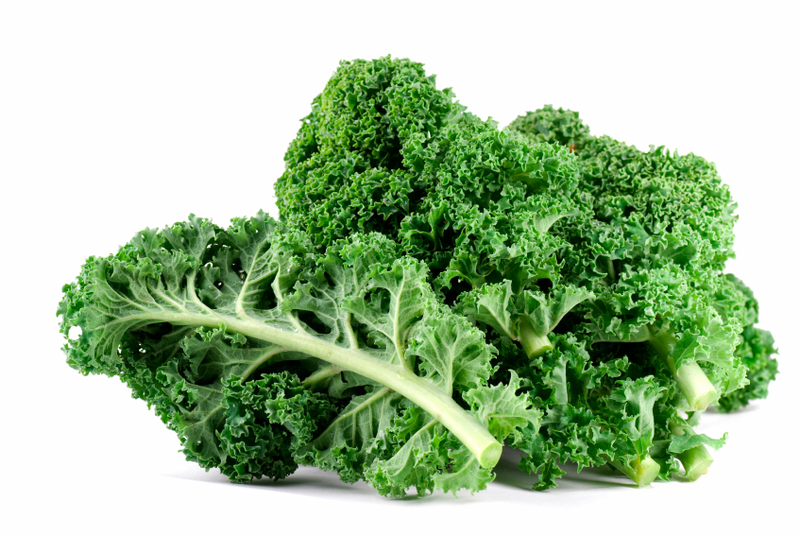 If you want to start eating healthier, one of the foods you may want to add to your diet is kale. This leafy green isn’t just nutritious, it’s also very accessible since you can easily grow it in the comfort of your home. Kale is a cruciferous vegetable that’s packed with nutrients, such as iron, calcium, and vitamins K, A, and C, that help prevent diseases. However, one major problem that people encounter with this superfood is that it easily absorbs pesticides from the environment. Because of this, store-bought kale might not be as healthy as people think. Although there are products that are labeled organic and pesticide-free, these claims may not always be true. To make sure that kale is pesticide-free, you can try planting it at home. Growing kale is a very easy task even for those who are just starting their home garden. People without much gardening space in their homes shouldn’t worry since these can be grown in containers as well. When planting kale, it is recommended to plant the seeds six weeks before the last frost to give them time to grow before summer heat reaches its peak. This hastens the plant’s maturation process so that it won’t become woody and bitter because of the heat. Aside from temperature, it is also important to consider location when planting kale. During cool seasons, the crop should be planted somewhere where it is completely exposed to the sun. On the other hand, it should be planted in partial shade in warm weather. Neighboring plants, such as beans, strawberries, and tomatoes, can also interfere with kale’s growth, but other crops like beets, celery, spinach, and chard are acceptable. Aside from these, the soil used for cultivating kale should also be kept moist and supplemented with nutrients from compost. As the plant grows, they should be covered to protect them from insects and sudden temperature changes that can affect growth. Moreover, you should remove unhealthy-looking leaves to keep the plant safe from diseases. Maintaining soil temperature and moisture, which can be done by adding straw or grass mulch, is also important for the roots to get the nutrients they need. Once the kale leaves reach the size of a hand, which happens approximately 30 to 40 days after planting, it can finally be harvested. Harvest each leaf starting from the lowest and outermost leaves, while leaving smaller central leaves so that the plant can continue to grow. After five to seven days, you can harvest leaves from the plant again. Reducing the risk of heart disease – Kale contains substances that sequester bile acids to prevent them from being reabsorbed into the bloodstream. This effectively reduces bad cholesterol while still maintaining good cholesterol levels so that heart diseases can be avoided. According to the results of previous studies, steamed kale is more effective for this purpose. Preventing cancer – There are multiple cancer-fighting substances that are found in kale. These include sulforaphane, which prevents tumor formation, and indole-3-carbinol. Promoting good digestion – Eating kale can prevent constipation since it is rich in fiber and water that promote good digestive health. This superfood is also rich in vitamins B and C that aid in the absorption of iron. Learn more about kale, and your other favorite salad greens, at Superfoods.news.